The main destination Gili Trawangan has accessible by fast boat from Bali since 2007 and still the main support to the Island as we have seen now. 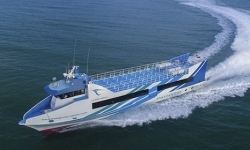 The way to find Fast Boat to Gili Trawangan is not that difficult, Gilibestdeal.com is the only booking portal serving the easy way to find your best selection for fast boat to Gili Trawangan. 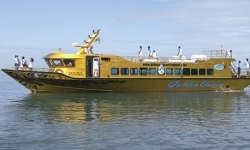 There has been fast boat running from Sanur to Gili Trawangan, Scoot Fast Cruises offers a daily trip with the estimate time on the sea is 2 ½ hours to 3 hours. The boat making a cruise line, so the first stop is in Nusa Lembongan and then Lombok (Senggigi) after that Gili Air and then Gili Trawangan. The Boat will leaves Gili Trawangan at 01.45 Pm and back to Bali(Sanur) via Nusa Lembongan. 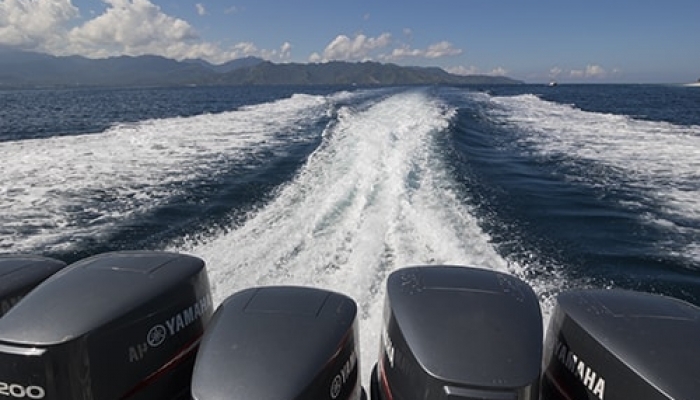 Most fast boat are making their route via Padanga Bai with the free shuttle service from your Hotel, the boat travel time is 1 ½ to 2 hours on the sea, depend on the sea condition. 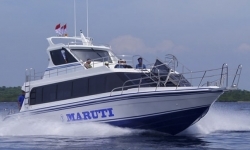 Here are some fast boat offer a daily trip from bali via Padang Bai, see the details for most recommended fast boat to Gili Trawangan from Padang Bai on the following review; Marina Srikandi,SemayaOne Fast Cruises,Wahana Gili Ocean,Mahi Mahi Fast Boat. The only great way from Amed to Gili Trawangan is getting on the fast boat, there is only one fast boat running this way, see the details Kuda Hitam Express, the boat offer a daily trip from Amed to Gili Trawangan with a free hotel transfers around Amed, the estimate time of traveling is 1 hour, you can book your fast boat to Gili Trawangan from Amed in advance to get special offer. 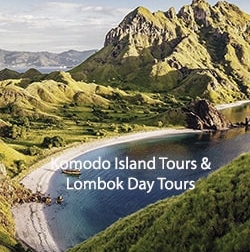 There is also another boat operator that serve a daily fast boat transfers from Amed to Gili Islands and Lombok. Marina Srikandi offer daily trip from Jemeluk Beach Amed to Gili Trawangan with the schedule one time in a day at 10.00 AM. The cheap fast boat tickets are available on our site for Marina Srikandi. You need to book the ticket in advance to get a space and a great deal. Benoa is located in the South East Bali, the close harbor to catch fast boat to Gili Trawangan and it is suitable way if you stay in the South Bali such as Kuta, Nusa Dua, Jimbaran, Sanur. 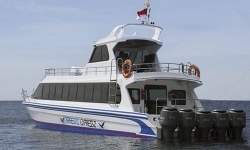 Patagonia Xpress is the fast boat operator which is offer a daily transfers from Benoa to Gili Trawangan, the estimate time of traveling is 2 1/2 to 3 hours with free hotel transfers in some spesific areas in Bali.